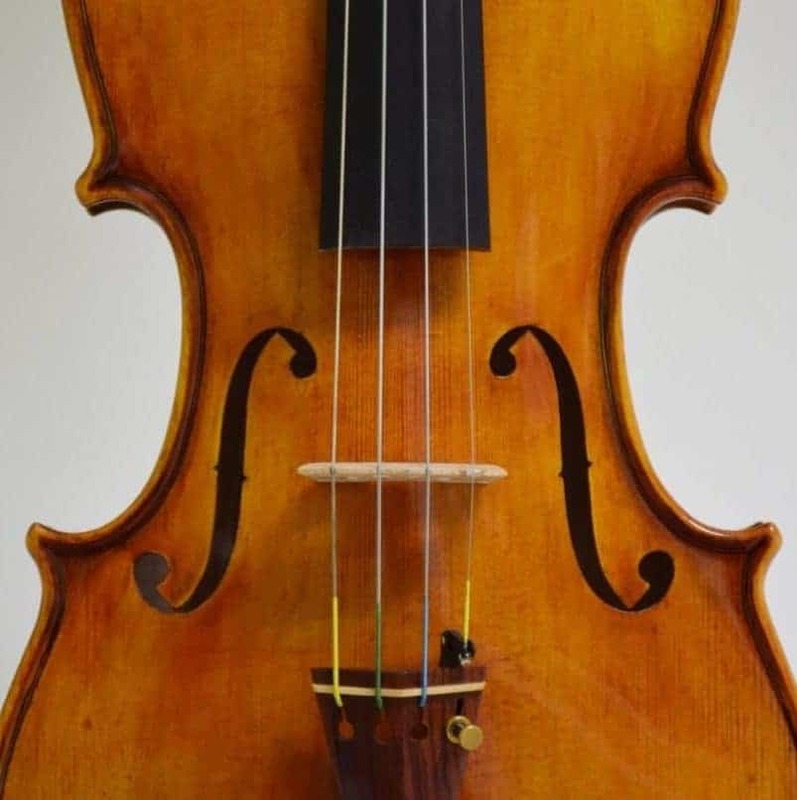 Our mission is to enhance and serve the musical community of New Orleans with unique access to a complete and full service orchestral string instrument shop, offering professional service and sales of violin family instruments. The local talent includes a variety of venues in Jazz, Bluegrass, Classical, and Cajun music. By encouraging beginners of all ages, Keller Strings hopes to grow this musical community. We believe that correct set-up, tonal quality, and aesthetics of a stringed instrument can only enhance the desire to play and practice. Our rentals are shop checked to make certain the beginner or intermediate musician has the optimal playing experience. We maintain a large pool of high quality fractional instruments in violin, viola, cello and bass available for long-term monthly rental. We see a high demand for our rentals in the late summer and fall months. Please call for availability or to reserve a particular size. We invite the adult beginner to try our premium full-sized high quality rentals. Generally we encourage adult-sized folks to purchase their instrument. The experience of playing a better quality instrument for starting or to fulfill a short-term need for the traveling performer is the purpose of our full-sized rentals. We maintain a small pool of premium instruments to fulfill this need and sometimes have a waiting list. Our monthly rental prices are $60-$100 per month and may require a deposit. Please contact for availability and reservation. Our rental program is not a Lease-purchase! Please contact us for information regarding financing. Rentals in Greater New Orleans only, please. Please contact us for more information.